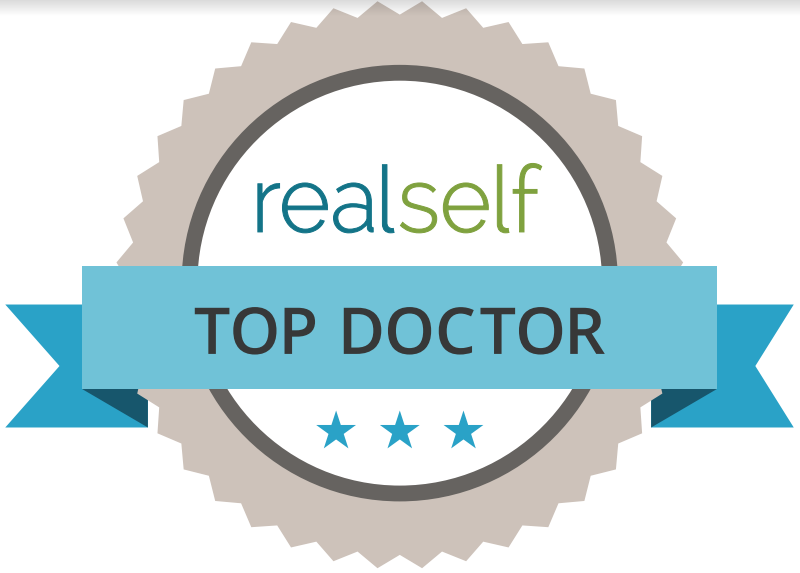 Watch as Dr. Brannon Claytor responds to patient questions on RealSelf by evaluating their photos and explaining what the best approach would be for them to achieve their IdealSelf. 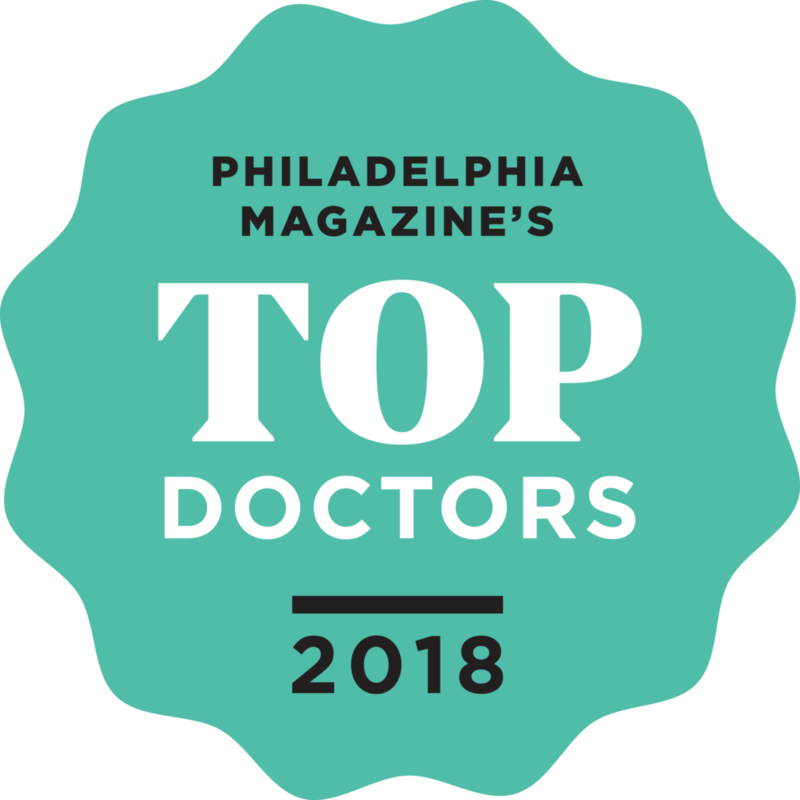 To learn more about Liposuction, click here, or Tummy Tuck, click here. Call our office today to schedule your consultation to see if you are a candidate for either procedure. To learn more about SmartLipo, click here, or Tummy Tuck, click here. Call our office today to schedule your consultation to see if you are a candidate for either procedure. To learn more about Neck Lift, click here, or Precision TX, click here. Call our office today to schedule your consultation to see if you are a candidate for either procedure. 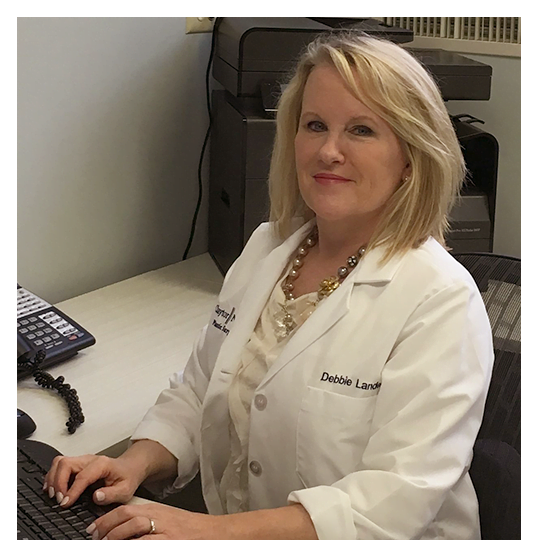 To learn more about CoolSculpting, click here. Call our office today to schedule your CoolSculpting Consultation. To learn more about Juvederm, click here. Call our office today to schedule your consultation. To learn more about CoolSculpting, click here, or Tummy Tuck, click here. Call our office today to schedule your consultation to see if you are a candidate for either procedure. 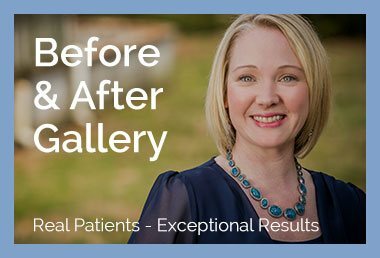 To learn more about Botox, click here, or Facelift, click here. Call our office today to schedule your consultation to see if you are a candidate for either procedure. To learn more about our Drainless Tummy Tuck, click here. Call our office today to schedule your Tummy Tuck consultation.